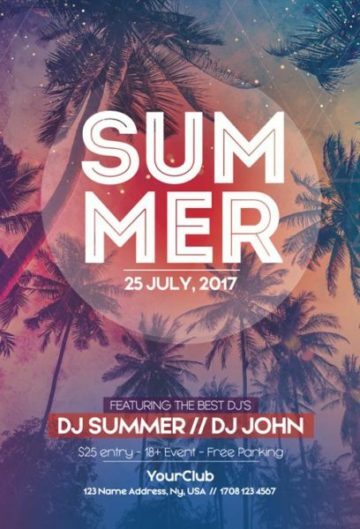 Download the Summer Nights Flyer Template! 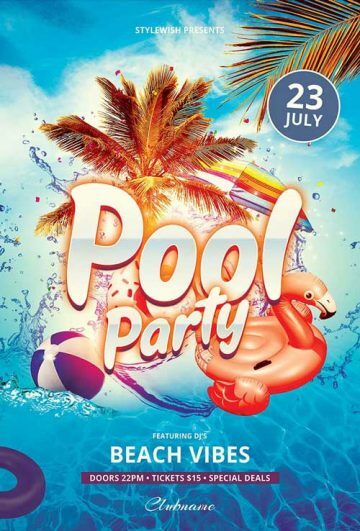 Check out the hot Pool Summer Party Flyer Template! 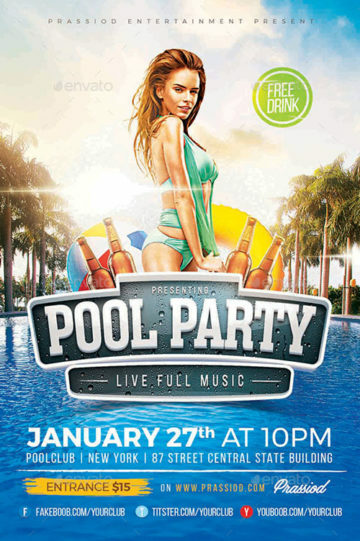 Check out the amazing Summer Pool Party Flyer PSD Template! 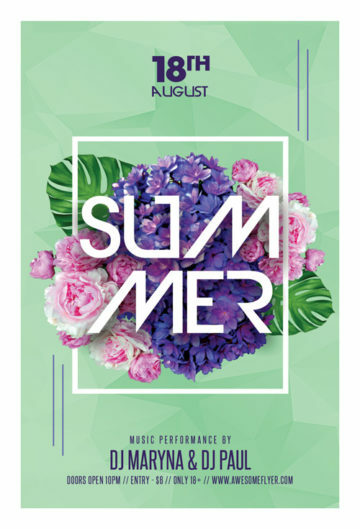 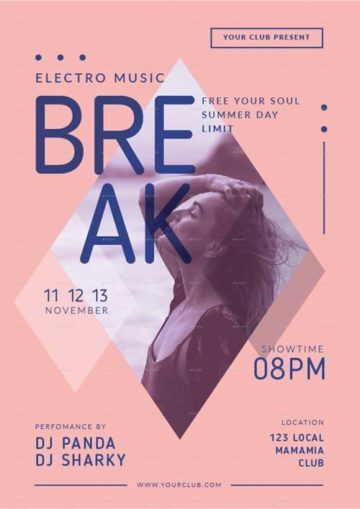 Check out the amazing minimal Summer Party Night Club Flyer Template! 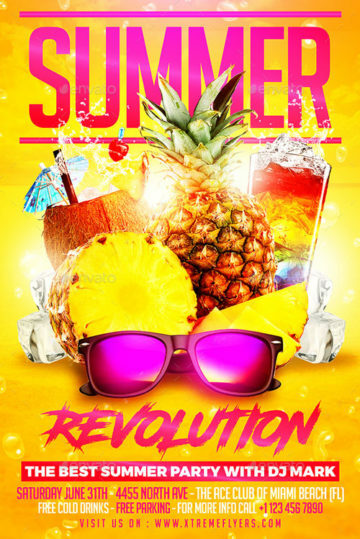 The Summer Vibration Flyer Template was designed to promote your next summer beach party and club event! 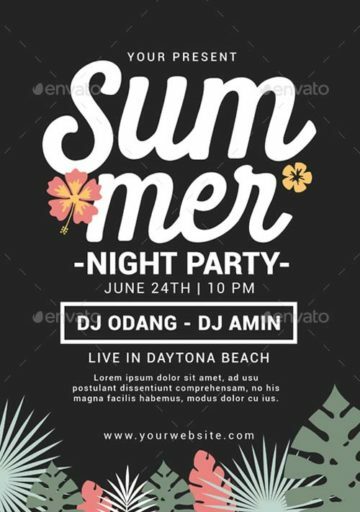 Enjoy the Summer Beach Party Flyer Template! 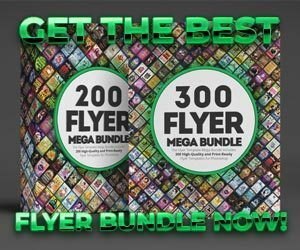 Perfect for any kind of Summer Party Event! 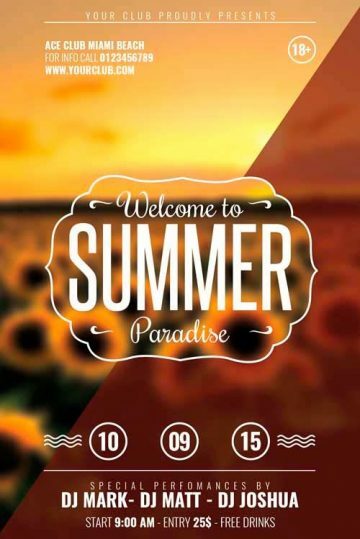 Enjoy the Beach Summer Flyer Template! 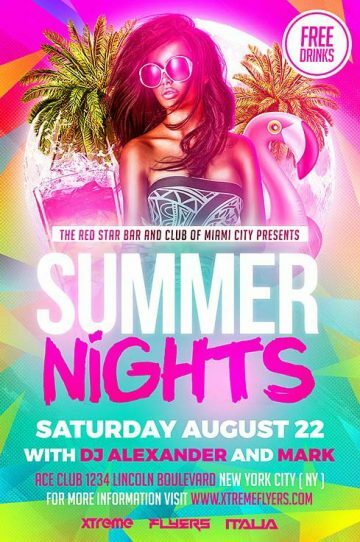 Perfect for any kind of Summer Party Event! 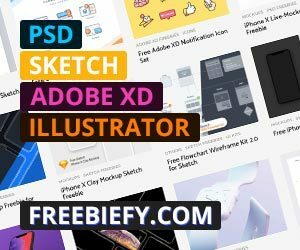 Enjoy the Summer Flyer Template! 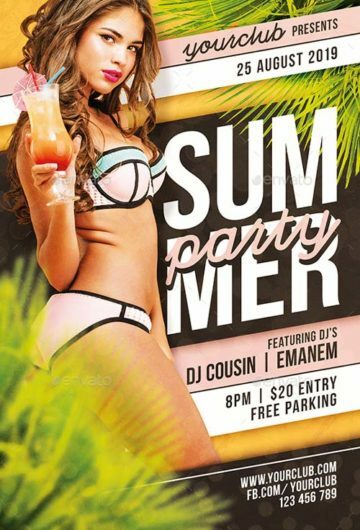 Perfect for any kind of Summer Party Event! 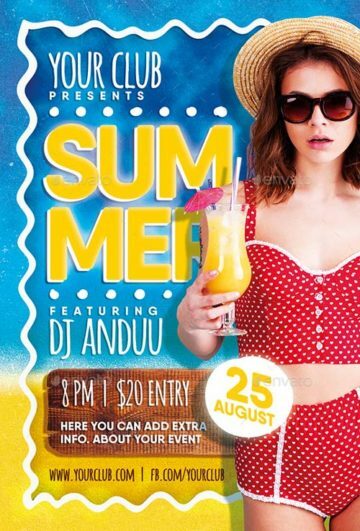 Check out this amazing Summer Party Flyer Template for Summer Beach Parties! 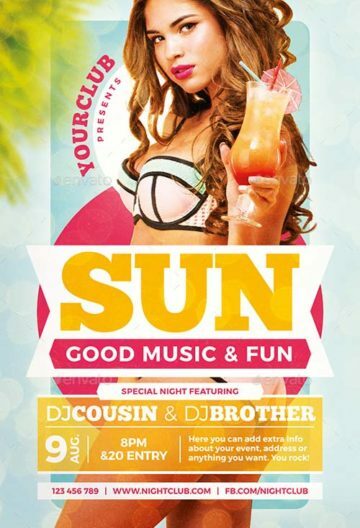 Check out this amazing Summer Sun Party Flyer Template for Summer Beach Parties! 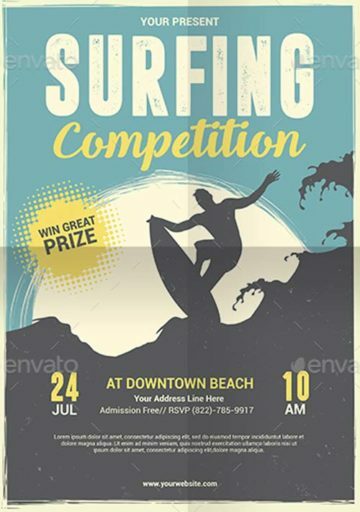 Check out the Surfing Competition Flyer and Poster Template! 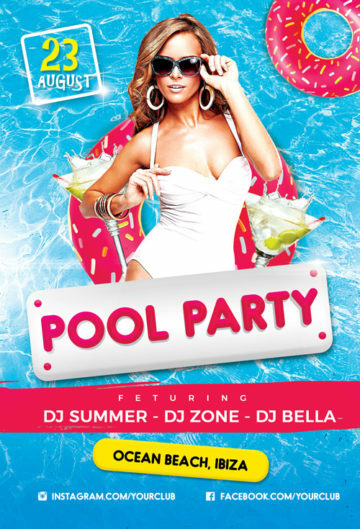 The Summer Pool Party PSD Flyer Template was designed to promote your next summer pool party and club event! 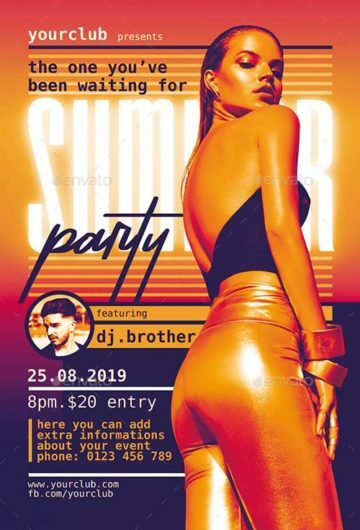 Enjoy downloading the Summer Party Free Flyer Template - This amazing freebie is perfect for your next summer club and party event! 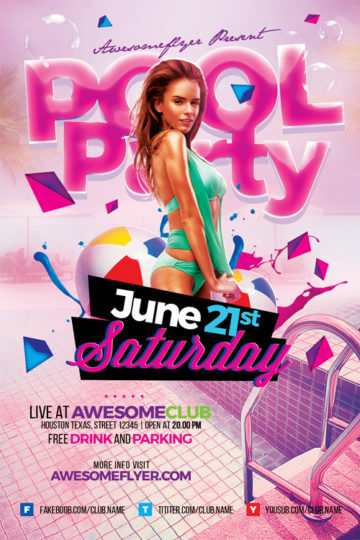 Enjoy downloading the Midnight Pool Party Free Flyer Template - This amazing freebie is perfect for your next summer club and party event! 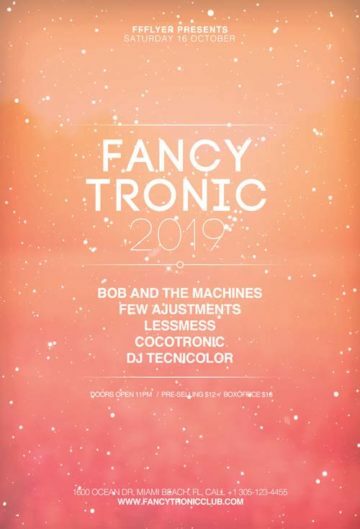 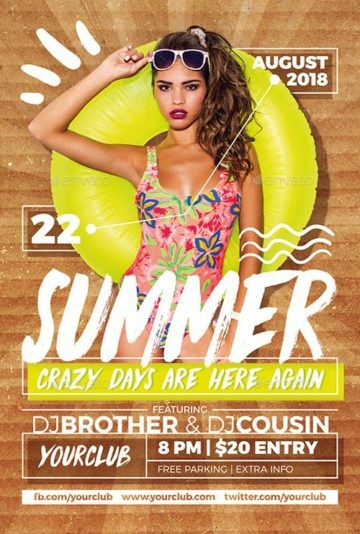 The Summer Vibes Party Flyer was designed to promote your next Summer Club and Party Event. 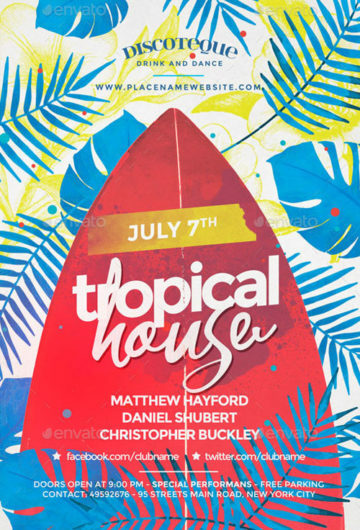 The Summer Tropical House Party Flyer Template was designed to promote your next Summer Club and Party Event. 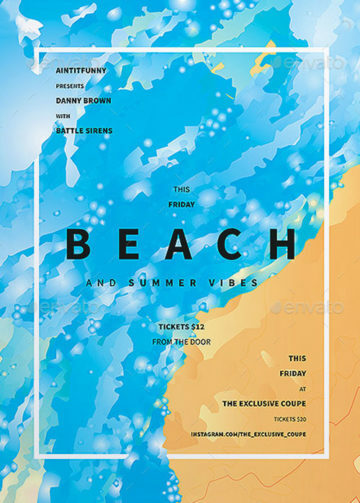 The Summer Break Beach Party Flyer Template was designed to promote your next Summer Club and Party Event.